The Maldives received more than 65,000 Chinese tourists in the first five months of this year, a 56.7 percent increase over the same period of 2010, according to the latest figures. Figures from the Maldivian tourism authorities show that the number of Chinese tourists to the Maldives accounted for 16.6 percent of the total foreign tourists from January to May, ranking top of foreign visitors, followed by Italy with 47,900 tourists, Britain, Germany and France. The Maldives, a popular tourist destination for Western tourists, has witnessed a rapidly growing number of Chinese tourists in recent years. China became the Maldives’ largest tourist market in 2010, generating 120,000 tourists. In an interview with Xinhua in early May, Mariyam Zulfa, Maldives’ minister of Tourism, Arts and Culture, said the number of Chinese tourists to the Maldives are expected to rise to a new high in 2011. The Maldives’ tourism authorities said China’s fast growing economy has made more and more people afford to enjoy overseas holidays. Other major factors in attracting Chinese tourists include unique sand beaches, visa-free access and a variety of water sports. 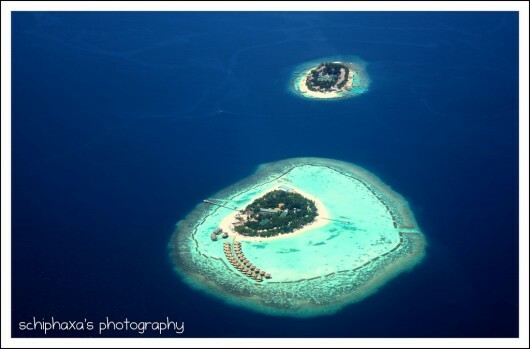 The country’s tourism department plans to launch non-stop flights between the Maldives and China’s inland cities.